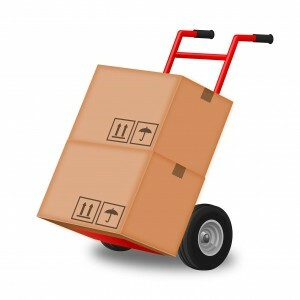 Relocation is a complicated exercise in coordination. We get local Greenville home sellers calling us or submitting their house info on this website every week saying “I’m relocating and need to sell my house in Greenville“. The great thing is that we’re able to help a good many of those sellers sell their house quickly (because we’re actively buying houses in Greenville SC right now!). Although the market is relatively stable right now in Greenville, things can change in the blink of an eye. We’ve heard some serious horror stories over the past couple of decades. Unless you’re filthy rich, you probably can’t afford to wait it out. So how do you make the right choices when you’re relocating and need to sell your Greenville SC house fast? 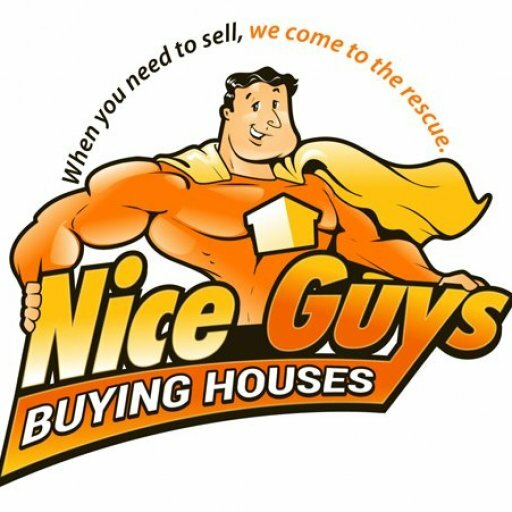 Who Is Nice Guys Buying Houses And How Can We Help You If You’re Relocating And Need To Sell In Greenville? We’re investors. We support our families and beautify neighborhoods by buying houses from Greenville home owners who need to sell fast for one reason or another. But we’re passionate people, and we believe in the Greenville community. We’re happy to help you find answers to your toughest questions about your Greenville real estate, so please feel free to call us at (864) 920-2425 and chat with us anytime.